Android phone with NFC enabled. 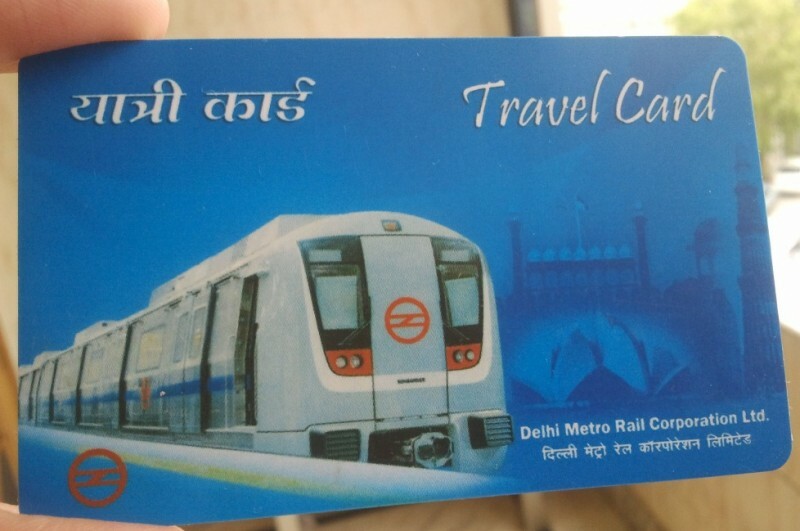 A Delhi Metro card or token (or any NFC tag). 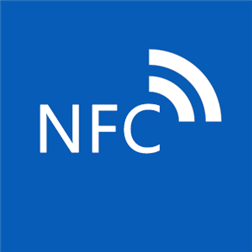 Enable NFC in your phone. Go to Settings > Wireless & Networks > More and then enable NFC. Download NFC ReTag FREE from Google play store. Open the application and then touch your Delhi metro card at the back of the phone. This will automatically detect your card and pops up with a screen that says a new tag has been detected. Click on add tag and give it a name, lets say “Play Music”, as we will start music player in our tutorial. After that click on add activity, and there you will find any actions and activities that you can perform. Here we will select Music > Play Music. Click “OK” to confirm the action. That’s it, now whenever you touch your metro card or token at the back of your phone, it will automatically start playing the music. Isn’t this cool You can do a variety of task with this simple method. Try this become smart among your friends. Copyright © 2019 Android GB. All Rights Reserved.